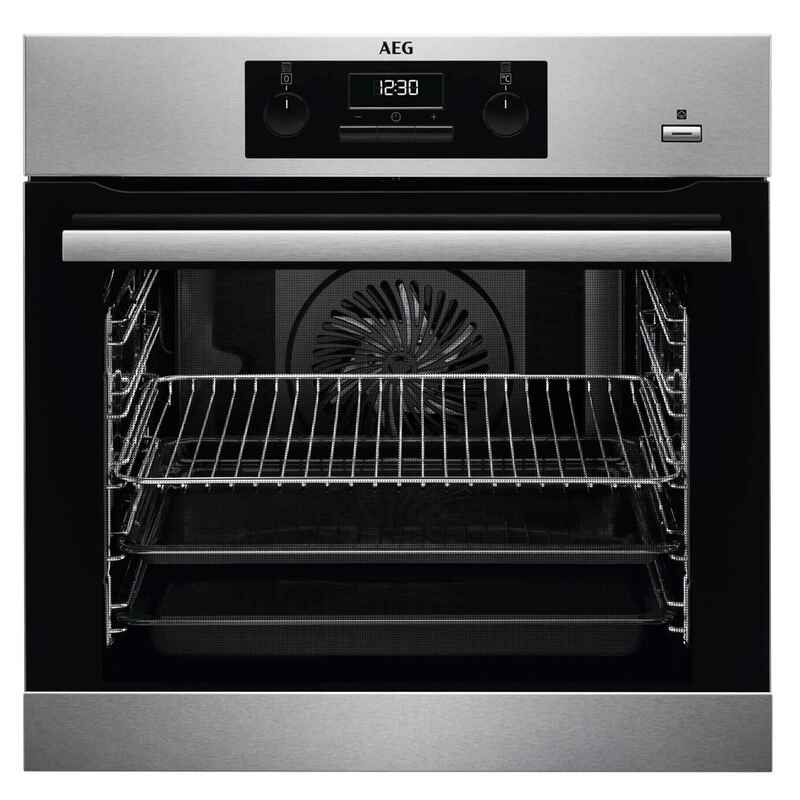 We at HappyAppliances are specialists, when it comes to oven repairs. Your oven is used on a regular daily basis, so we understand how important is to have any problem fixed as soon as possible. We offer convenient appointments for you and we will give a call when we are on the way, so there will be no need to stay home waiting for us all day. If your oven is broken, and you are not quite sure what is wrong with it, or you need an oven installation you’ve come to the right place! You just need to give us a call. Our goal is to fix your oven on our first visit. If this isn`t possible we have fixed call out fee, so you will not pay for any repeated visits. Our team of highly trained engineers will diagnose and inspect the issue and as a result your oven will be repaired. We have a huge range of parts in stock, which are ready to be replaced by our experts, if needed. We provide a one year guarantee on all repair works, so if within that year anything should happen do not hesitate to call us. You can arrange a visit from our engineers 6 days a week and we cover all London areas. Our engineer will give you a call 30 minutes before they arrive for your convenience.